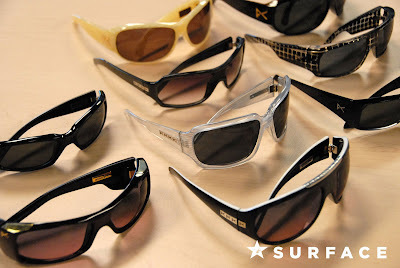 We've got a lot of styles and colors to choose from. 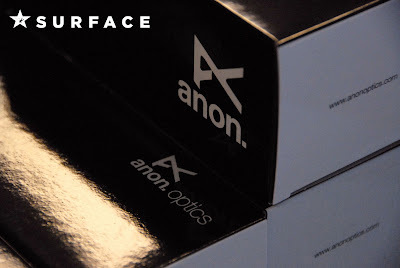 Plus they are 20% during our back to school sale. 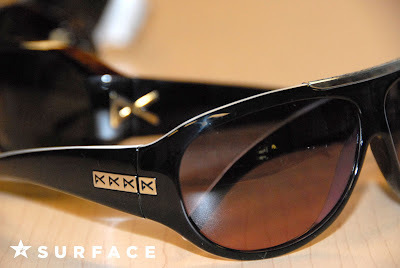 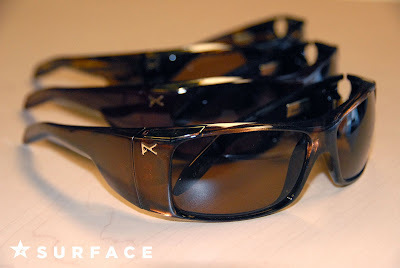 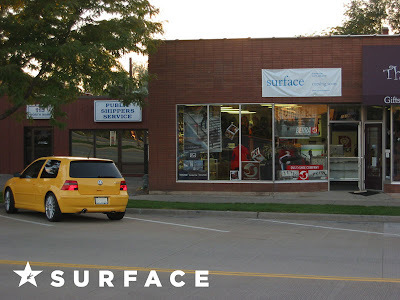 It's been 4 years since the doors of Surface opened for business and a lot has changed since then. 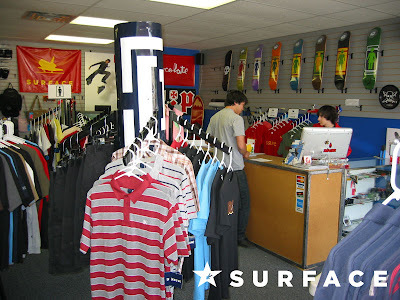 Here's a few photos of how it was when the store first opened. 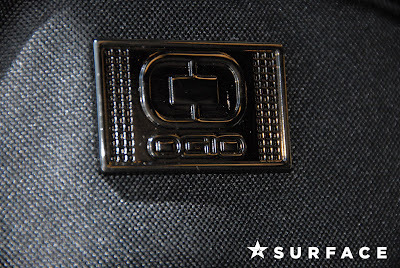 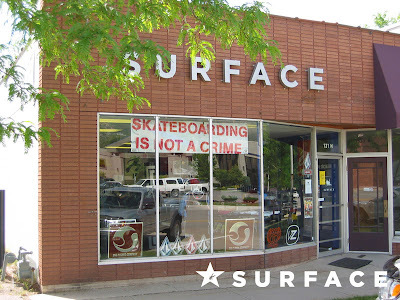 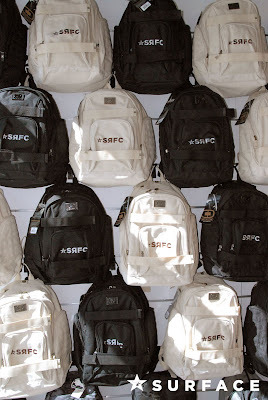 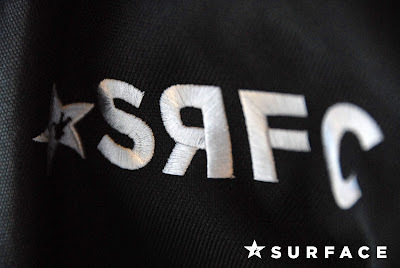 Thanks to everyone who's walked through the doors and supported Surface over the years.